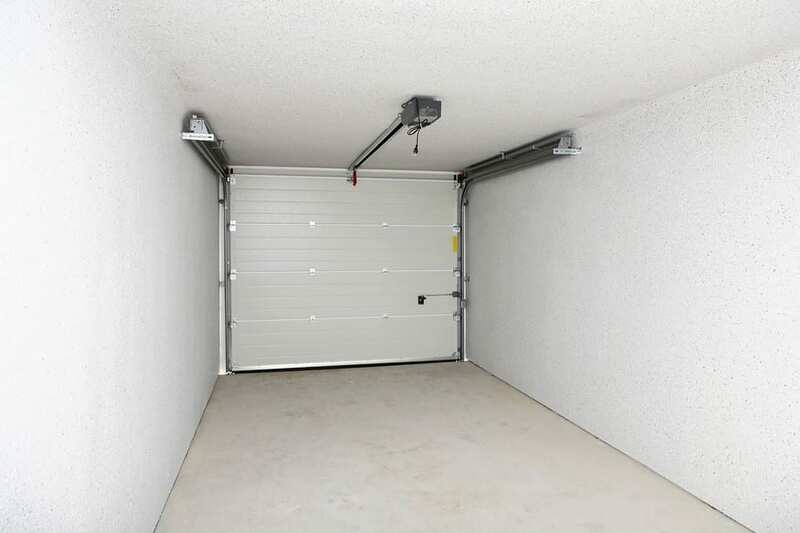 The tracks holding your garage door are perhaps the most vital part of your garage door system because they support the weight of the door itself. You can imagine how heavy that door is on its own. Now, imagine the weight added by saturation from rain and snow, and you can see how important your garage door tracks are. At Action Garage Door, we make garage door track repair one of the top priorities of our garage door service. Your garage door tracks are subject to wear and tear from constant use over time. The slightest bend or break in the track can send one or both sides of the door off track, and possibly crashing down onto you or your car. As such, you need to know what to look for to detect problems before they become major issues. Loose screws: If you notice the track shaking as the door opens or closes, or if you spot loose screws on the ground, check to see that all screws on the track are in place and tightened. Rust spots: Rusted or worn spots mean you’re in need of immediate garage door track repair or replacement to avoid larger holes on the track from opening up. Loose rollers: If any of the wheels’ rollers on the track have become loose, it means there is an opening in the track itself that is allowing them to come off. The upkeep of your garage door tracks should be in the front of your mind when considering your garage door’s performance. Allow us at Action Garage Door to inspect your tracks for any cracks or bends that could potentially lead to disaster.